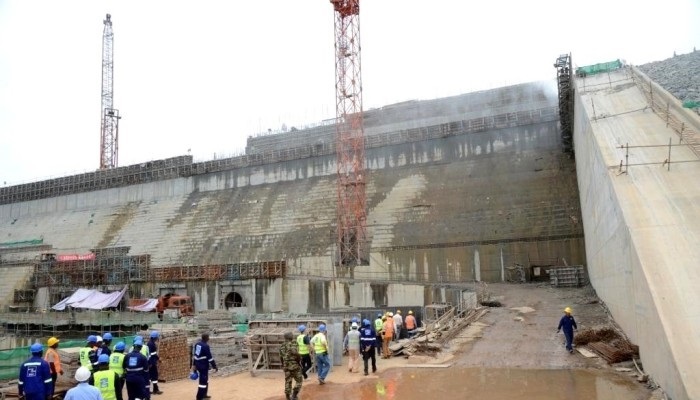 Construction of Cameroon’s Grand Eweng Hep Dam, which is expected to reach completion in 2024 is due within the coming months. The dam which will be constructed on Build-Operate Transfer basis is projected to produce 1,800 megawatts of energy. Hyfromine Inc, the American company that is in charge of the project have issued a statement stating that preliminary preparations have already started. Francis Maze, the County Manager made the announcement during the course of last week in a follow-up meeting for the committee held in Yaounde. According to Maze, the work done so far in terms of sufficiency is commendable. The project, which will be the fourth largest in Africa and the biggest private HEP project on the continent, will cost $3Bn. Upon completion the dam is expected to generate some 1,800 megawatts of electricity, with an annual production estimate of 9,000 gigawatts per hour. The project which is expected to address the problem of load shedding in the country is expected to commence by mid-2019 and end by 2024. High tension transmission lines of 400,000 volt capacity connecting to the Edea and Calabar grids in Nigeria are also included in the project’s undertaking. Upon completion, the project is set to create both direct and indirect jobs in the tens of thousands. This will be both on site in terms of maintenance and technical support. Grand Eweng will be 95m in height and 1.9 kilometers in length. A memorandum of understanding to execute the project was entered in 2013 between the Ministry of Water Resources and Energy and Hydromine Inc.
A smaller dam with a capacity of 200 megawatts per year was to be constructed for the purposes of water flow regulation to the other hydro-electric facilities on the same river.